One of the leading solid fuels for open fires, Polish Coal has a long fire life, and a sustained heat output superior to that of many other house coals. 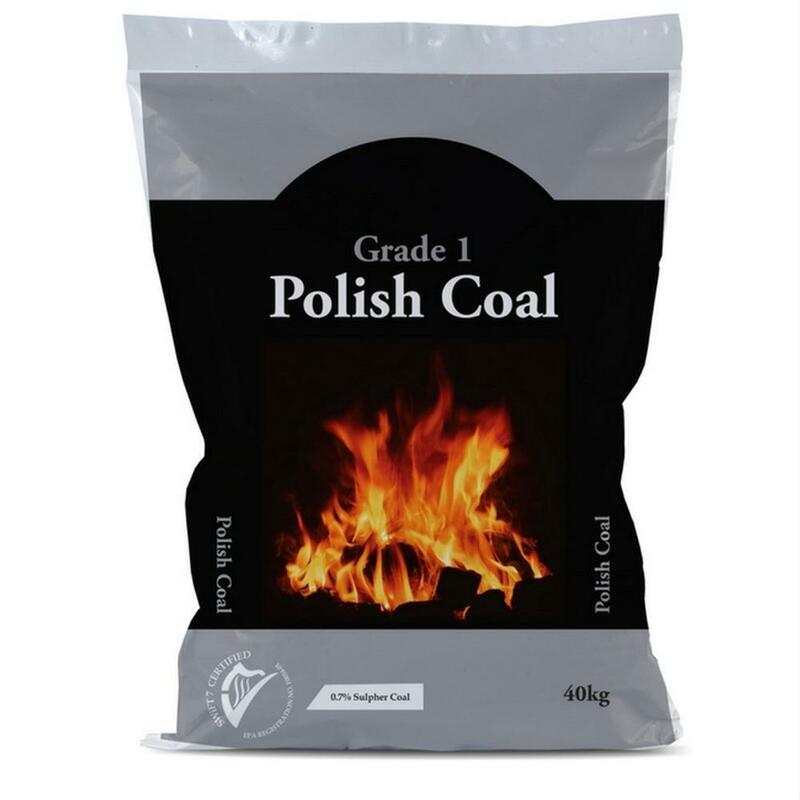 Polish Coal has a low ash content and will give an excellent performance. Sizing of the coals is evenly spread between 40mm and 80mm.